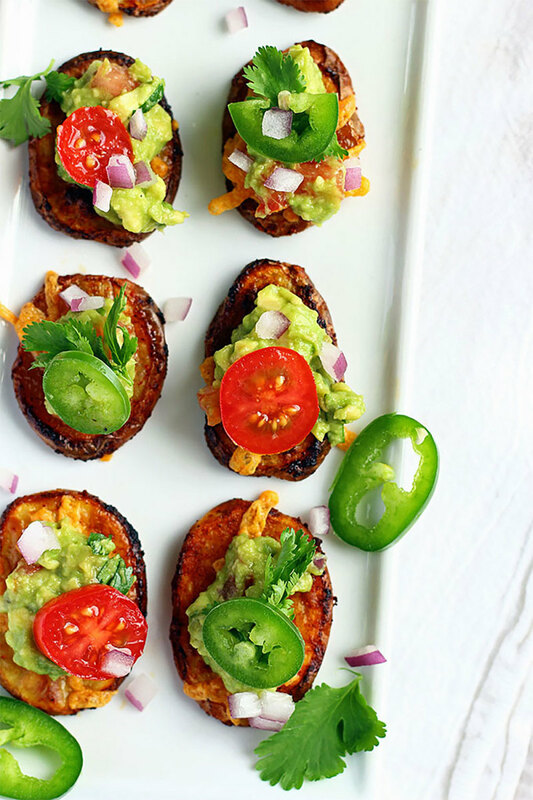 Put your abundance of avocados to use in one of these drool worthy vegan avocado recipes. 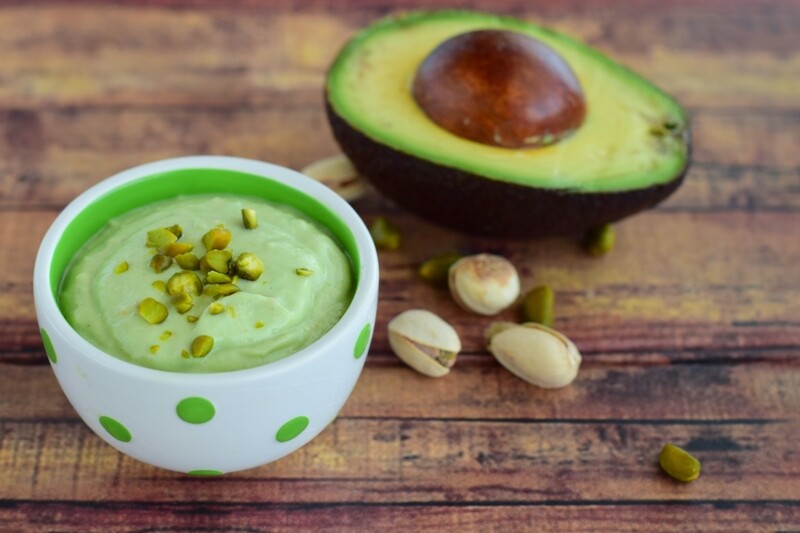 Avocado’s natural creaminess makes it an essential ingredient in every vegan kitchen as there are endless possibilities with this green power food. 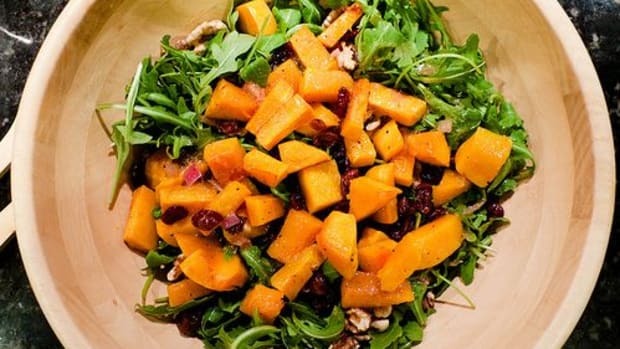 Its neutral, mild flavor also makes it a great addition to sweet dishes as well as savory ones. 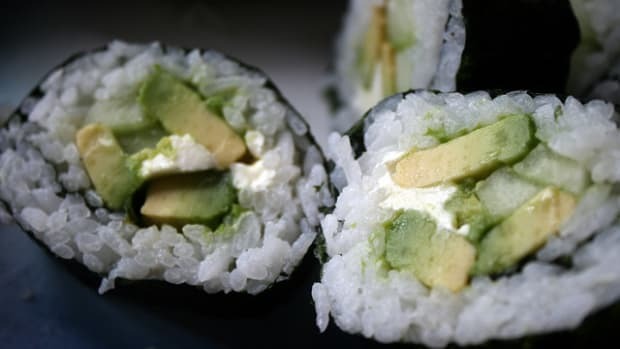 Plus, avocados have undeniable health benefits, making them a nutritious food worthy of any meal. 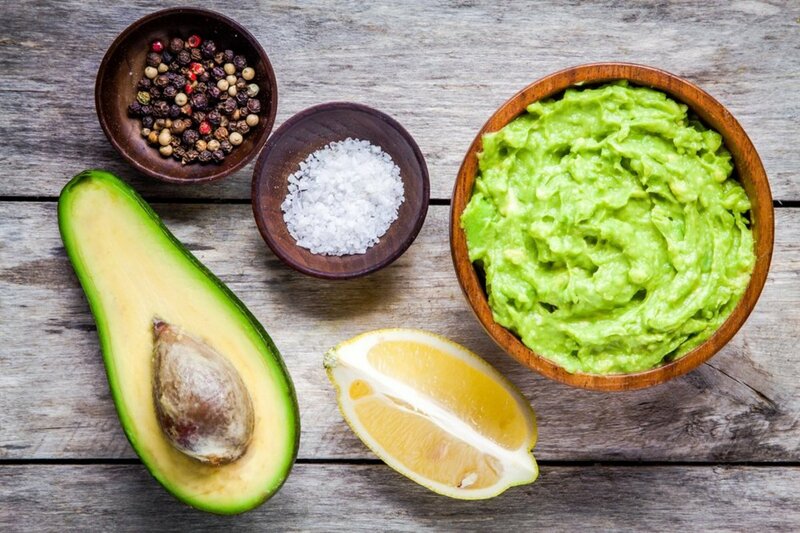 Avocados are rich in healthy fat--great for keeping the skin and hair healthy, and especially essential after enduring the sun’s strong rays during summer. Avocados are also a great source of fiber which keeps you full longer and therefore may prevent overeating. When selecting your avocados at the market, check to see if they have a slight give. Be gentle, though. A rookie mistake is to poke and prod at a ripe avocado which bruises it and makes it spoil faster. A gentle, slight squeeze around the stem should be plenty to alert you to if it’s ready to be cut yet. Another trick to finding a ripe avocado is to pull off the stem nub on the smaller end and see what color is below. If it’s a dark green, it’s not ripe yet. If it’s brown, it’s spoiled. But if it’s yellowish-green, it’s ready to go! No ripe avocados? No problem. 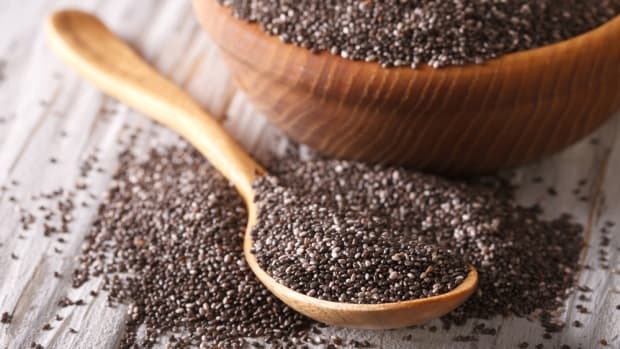 Simply buy the least firm avocados you can find as well as a ripe bunch of bananas and stick them together in a paper bag. Seal the bag shut and your avocados should be ripe and ready within two days. The ethylene gas produced by bananas quickens the ripening process. 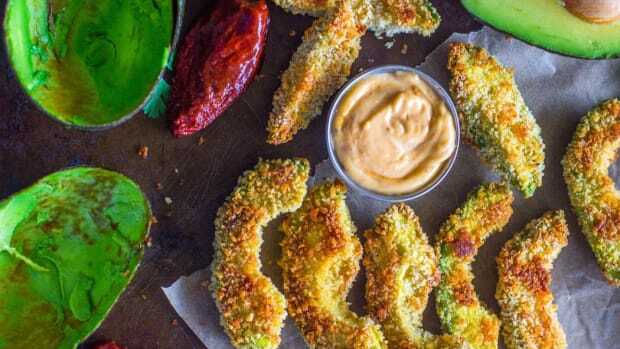 These vegan avocado recipes are perfect for summer picnics, barbecues, and dinner parties on the patio. Looking for a way to jazz up the standard party vegetable platter? 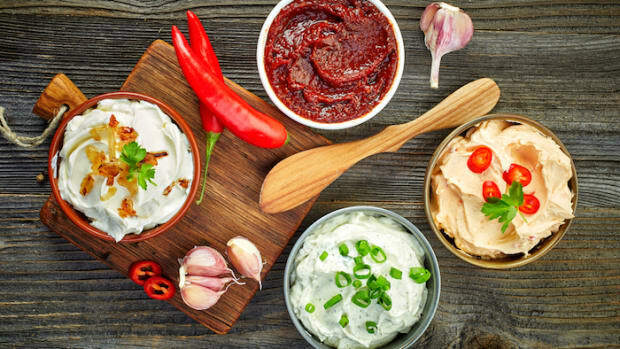 Add this creamy vegan goddess dip to the mix. 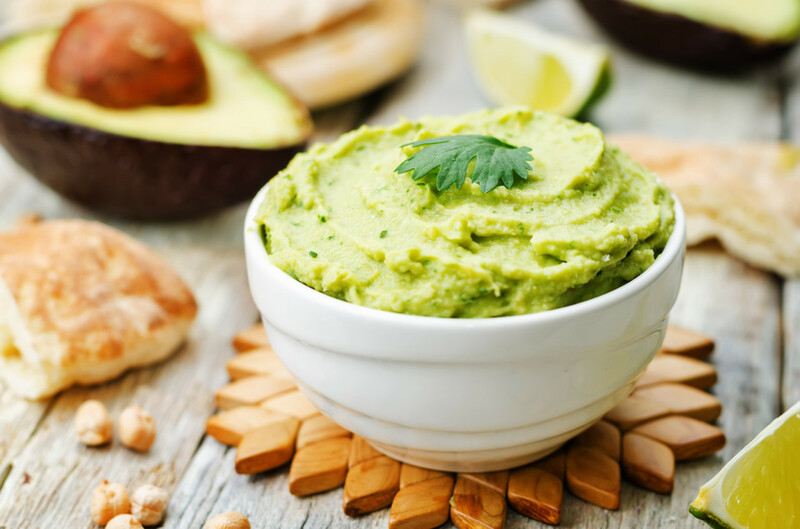 Avocado blends with fresh herbs and lemon juice to form the perfect luxuriously smooth dip to pair with veggies. 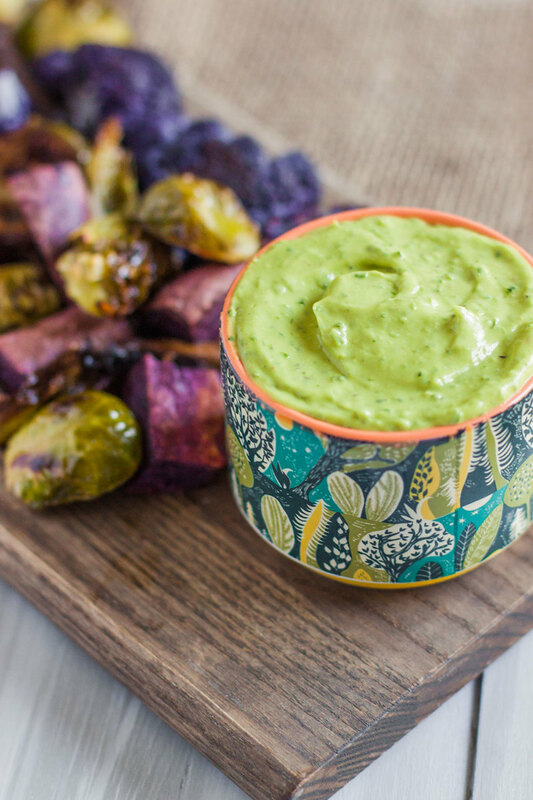 Put a colorful twist on hummus with this avocado hummus that&apos;s perfect for serving alongside crackers or spreading on sandwiches. The avocado adds just the creamy touch that every batch of hummus needs. 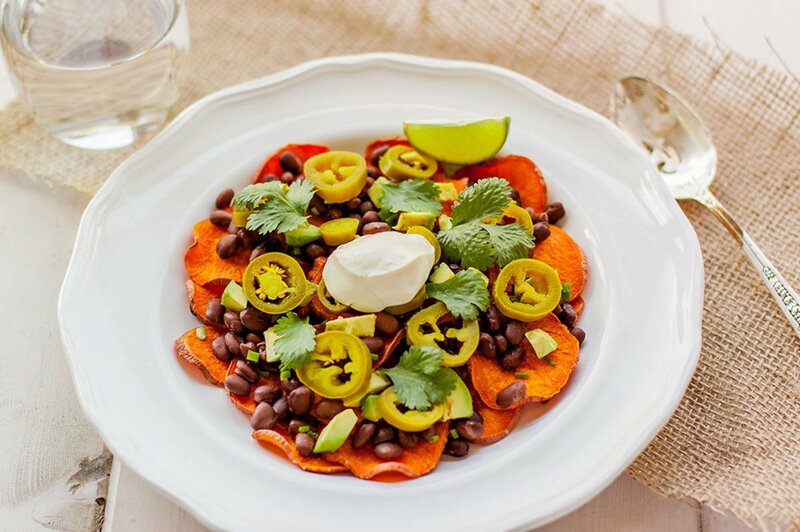 Avocado&apos;s tender bite complements the crispiness of these baked sweet potato nachos. Plus, its neutral flavor will help balance out the spicy kick of the jalapeno slices. 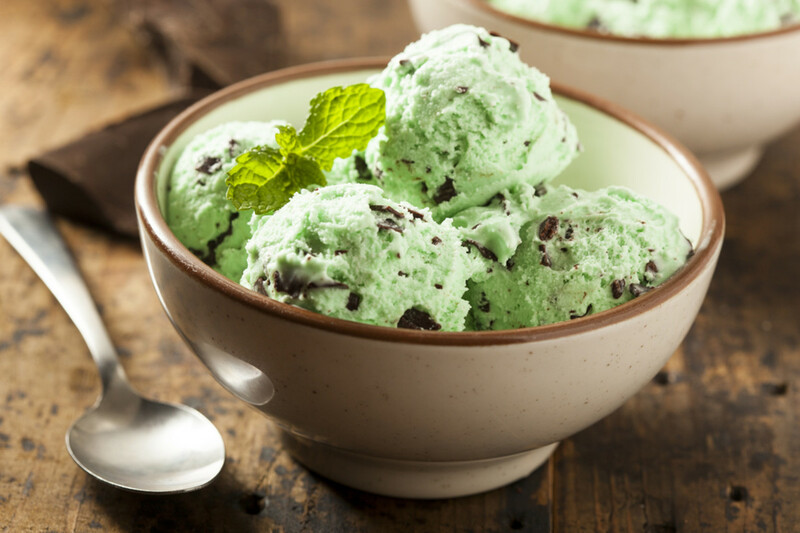 Avocado gets a sweet touch with vegan mint chocolate chip ice cream recipe. Coconut milk and avocado form the perfect base for dairy-free ice cream, plus the avocado gives it the classic mint color without artificial ingredients. Potato skins are a classic choice for parties and guests always love them. But this recipe ditches the bacon and sour cream in favor of a delicious guacamole filling that&apos;s far more satisfying. This chilaquiles recipe is packed with green goodness. 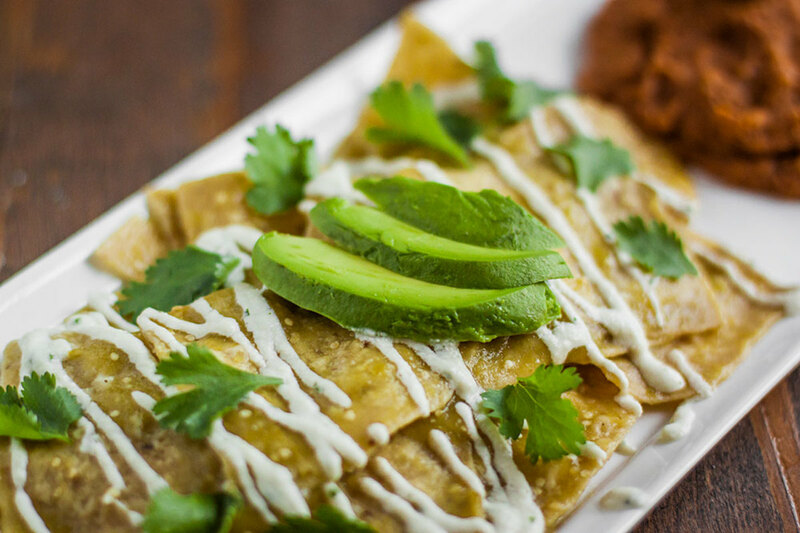 With fresh tomatillos, cilantro, and sliced avocado, this dish has all the elements to make vegan chilaquiles full of flavor. This light and fluffy vegan mousse is whipped up from avocados and coconut milk. 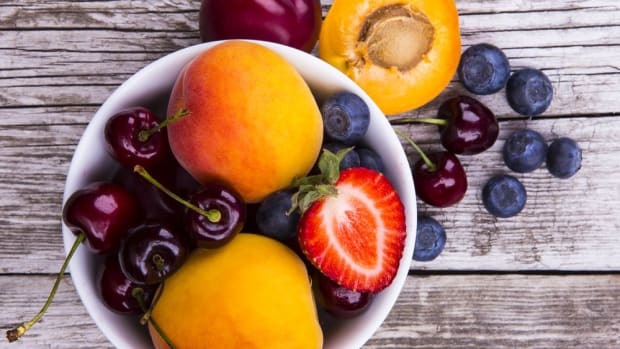 You&apos;ll feel like you&apos;re getting to indulge while still maintaining a healthy diet. Guacamole is essential to just about every Mexican dish. 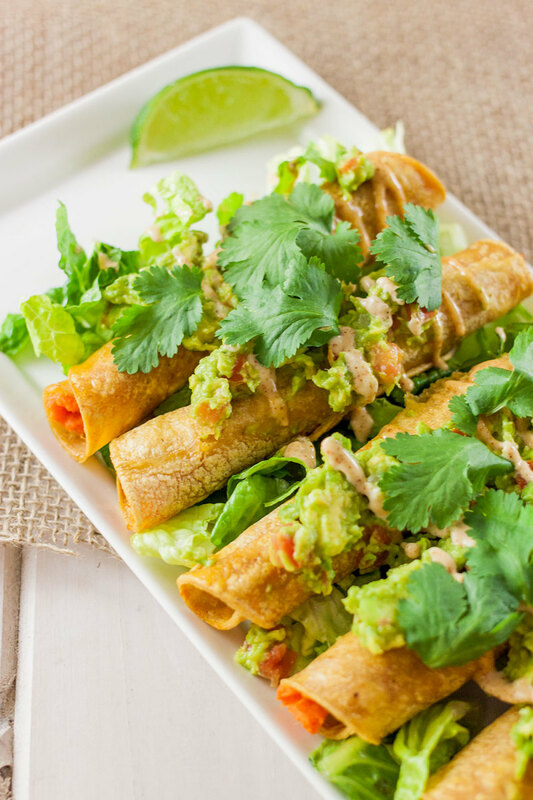 In this vegan recipe for sweet potato taquitos, guacamole and chipotle mayo kick up the heat. 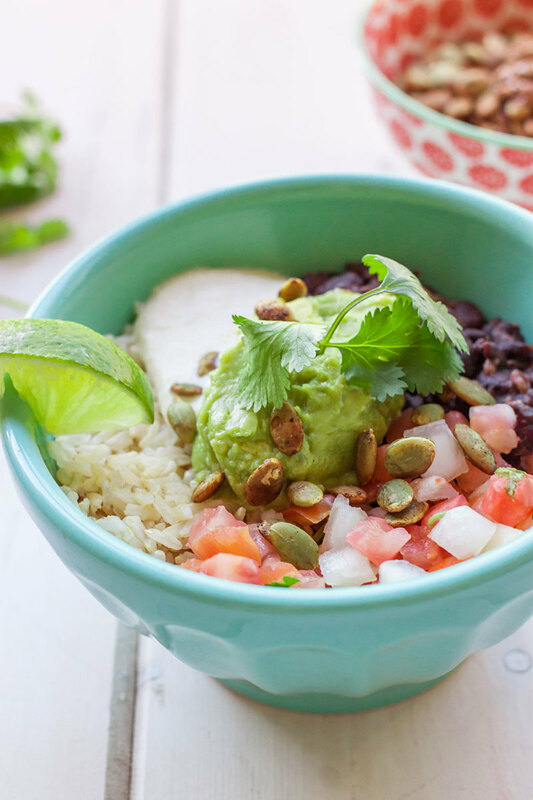 If you&apos;re looking for a healthy summer lunch, this vegan Mexican burrito bowl is exactly what you need. Hearty brown rice and black beans are dressed up with a drizzle of cashew cream and guacamole. 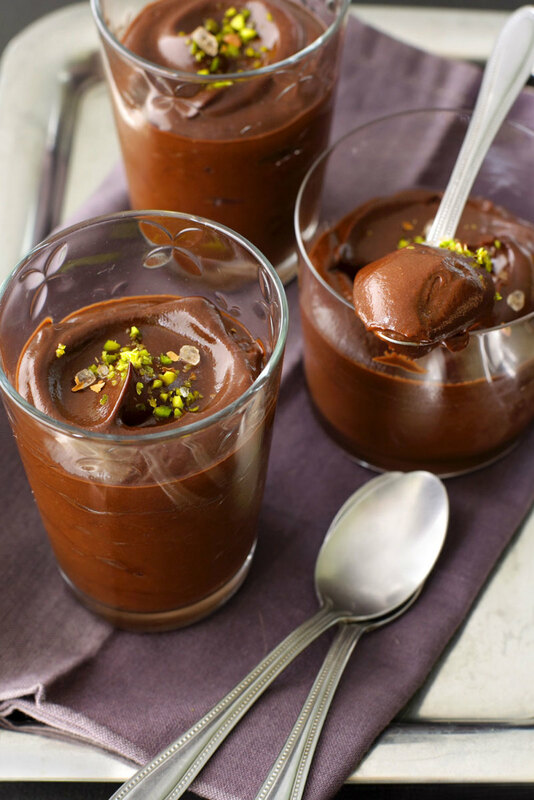 Satisfy those chocolate cravings with this decadent and dreamy chocolate avocado mousse recipe. 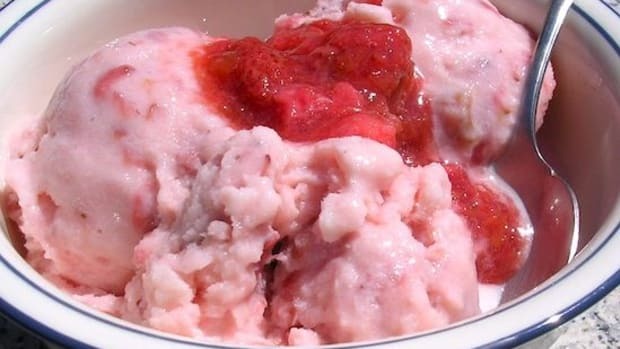 This silky smooth dessert is the perfect treat to relax with after a long summer day. 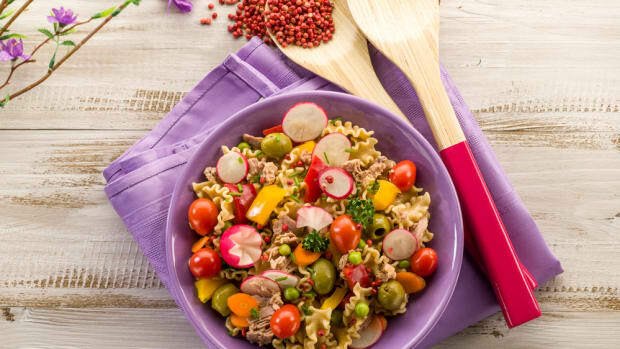 Let us know what your favorite vegan recipe using avocado is by tweeting us at @OrganicAuthorit or drop a comment on our Facebook page!